Don’t let your corporate event in Melbourne be a boring or stale affair, but make it a fun event that everyone looks forward to. Check out the awesome event themes below to help you find an idea that can turn your corporate event into a day or night to remember! With this theme, everyone will need to be divided into teams before the day of the event. They will need to come dressed in a specific colour, and will be assigned to a table or area of that colour. For any event where you are planning team-building activities, this can be an awesome theme. Want to galvanize your team into action? If your goal is to kick sales up a notch, use the dream of owning a fancy sports or luxury car to help motivate them. See if a local luxury car dealership has an event space, and hold the event in the middle of all their fancy cars. You can even host a Formula-1 style event. The idea of your employees or clients playing with LEGOs may seem absurd, but if the goal of your corporate event is to promote team-building or building on client relationships, it can be a great theme. You can find all manner of construction-related toys, and you can use them for all of the team-building exercises. If your company is going through hard times, your corporate event is likely aimed at creating strategies for thriving in hardships. This theme is the perfect option, as you will be forced to work together to hike through the forest, climb a mountain, or cross a desert. There are many tour guide companies that can set this event up, and it will help to forge bonds among your guests. 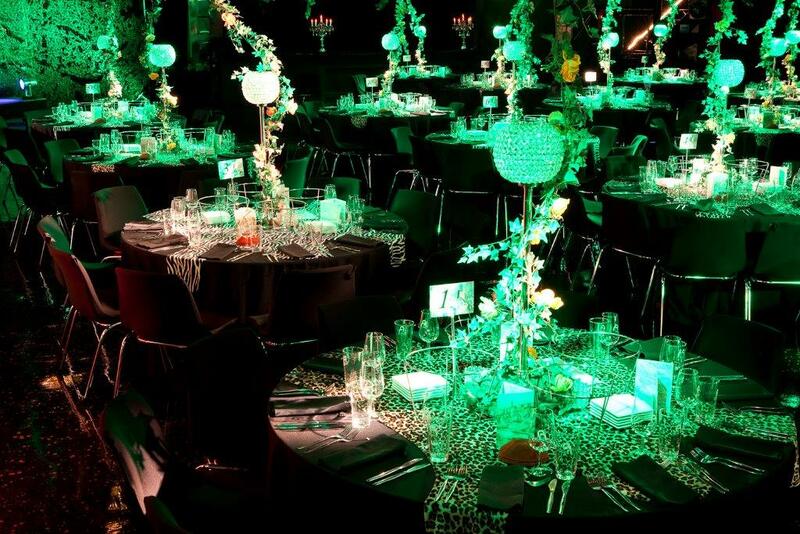 To really add the “wow” factor to your event, this is the theme to consider. Your guests can arrive in their regular fancy clothes, but they will be seated in the heart of an Arabian-themed venue, complete with luxurious floor pillows, carpets, elaborate decorations, and other similarly themed entertainment. It’s a great way to spice things up and host an event that your guests are sure to remember! Planning a great corporate event is not as easy as you might think! The truth is that there are many, many details that can slip through the cracks, so it’s time for you to consider working with the party planning geniuses at Red Scooter to host your event. No matter what event theme you want, we can deliver! 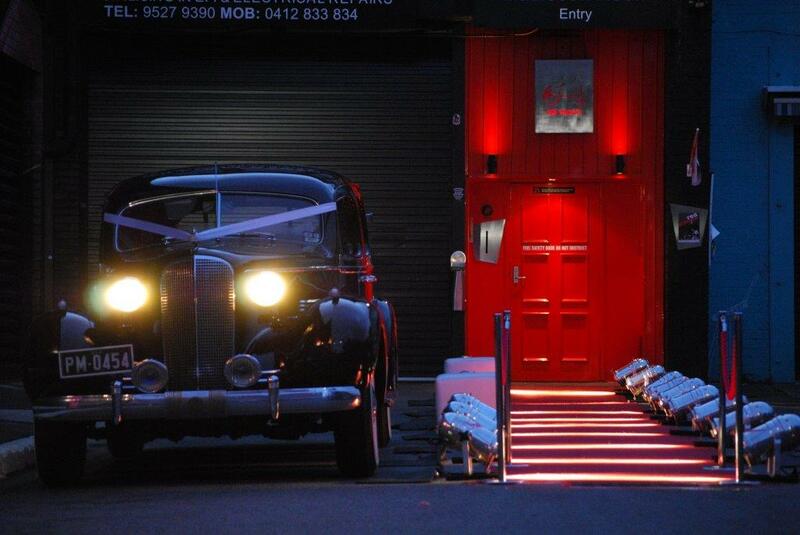 We’ll help you plan a Melbourne corporate event that your attendees will remember fondly for years to come.